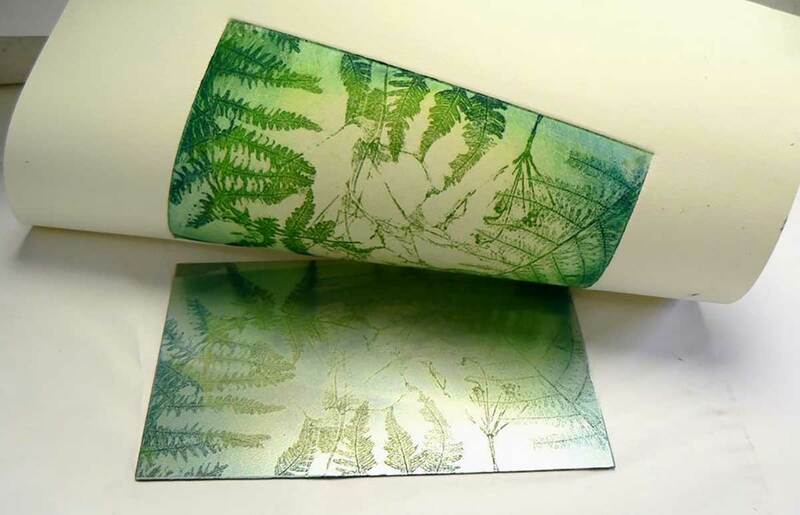 A programme of one and two day courses on a variety of printing methods. To download a leaflet please click here, and to link to individual courses see the details below. Places are limited for all these courses – to reserve your place email us at hello@numbersix.info We have an exciting programme of one and two day courses printmaking happening over the next three months. Each course offers you the chance to try a different type of printmaking with each course provided by experts in their field. All are suitable for beginners or those wishing to extend their printmaking or art practice. Printmaking is one of the most versatile art forms and can be used across a range of interests, from fine art to textiles. A one day course last from 10am to 4 pm and costs just £45 which is a real bargain. The programme also includes the opportunity to meet Kathryn Deforges for a half day talk and demonstration of Japanese Woodblock printing.